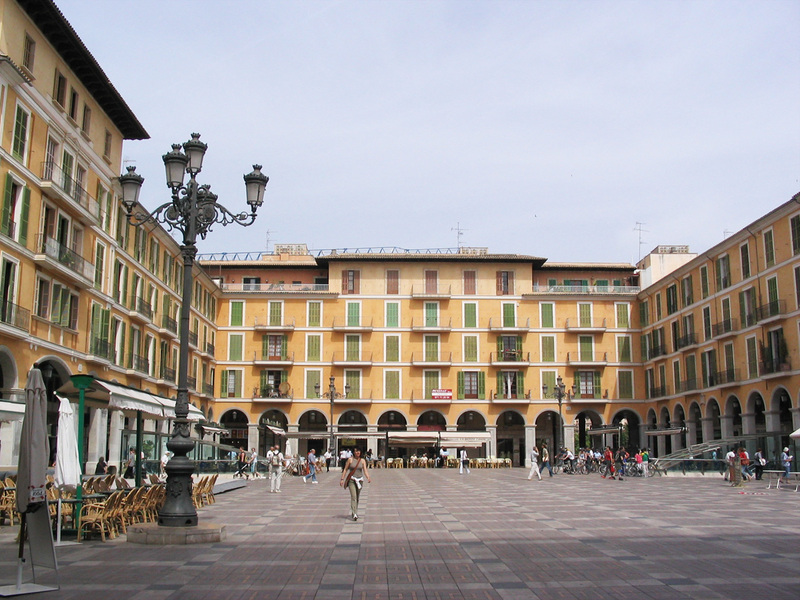 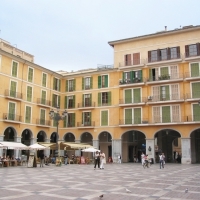 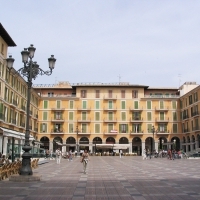 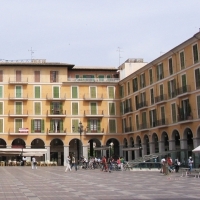 Plaça Major is the main townsquare of Palma de Mallorca with lots of shops and restaurants in and around the plaça. 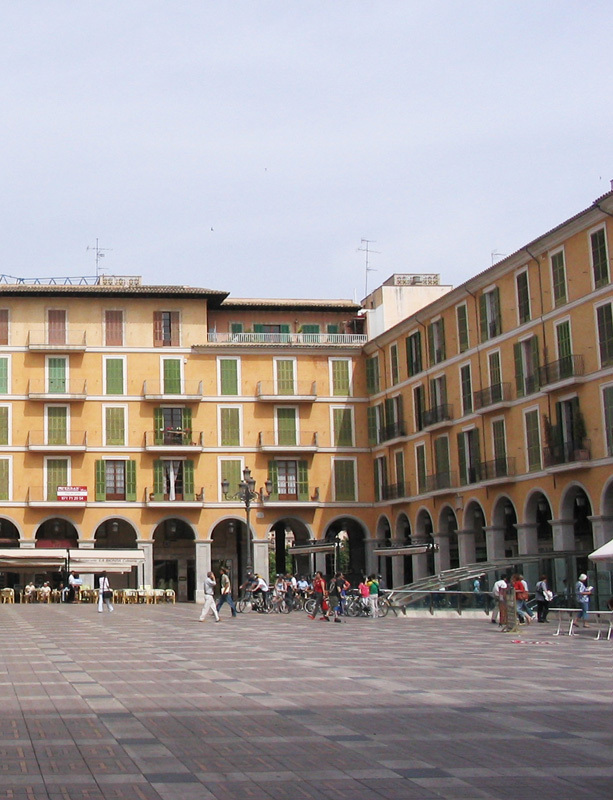 Click on the Plaça Major photos to view larger versions in slideshow mode. 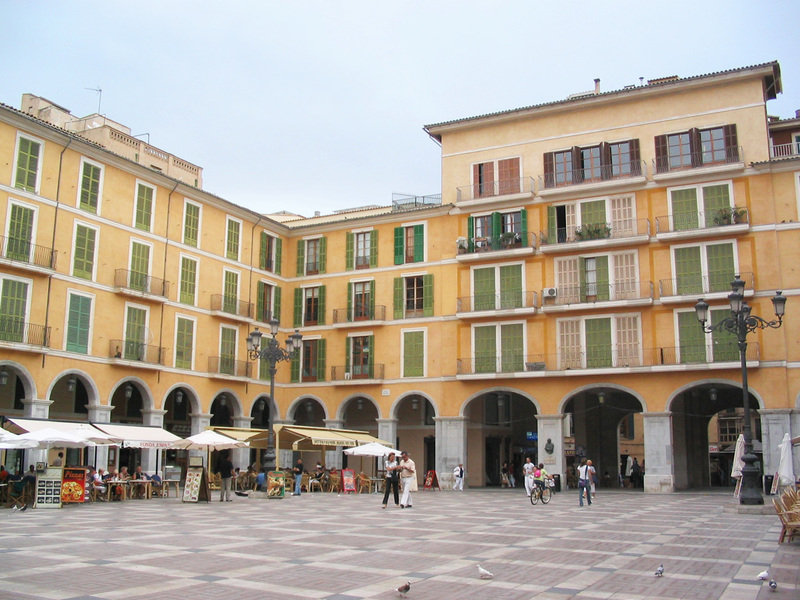 Click the links on the left to browse more photos of Mallorca.